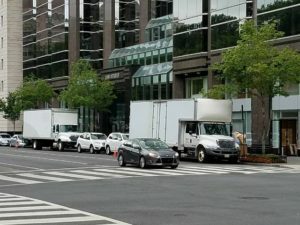 Is Your Business in Arlington, VA Moving? 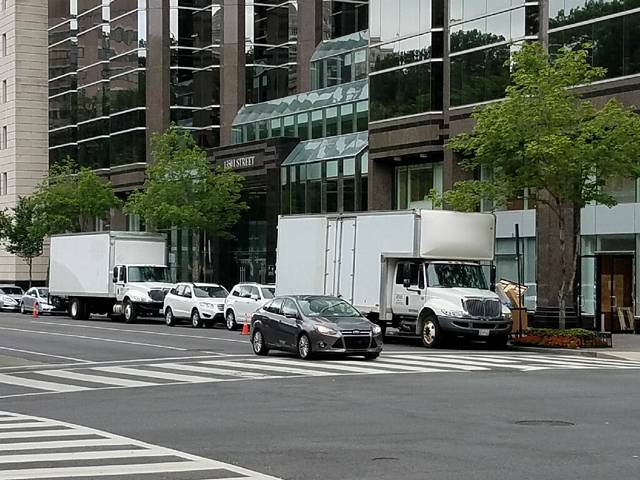 Is your business in Arlington, VA in need of moving services? 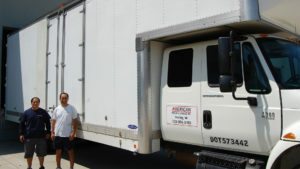 American Moving & Storage has many years of experience moving residences AND businesses. Don’t worry if you have heavy, bulky items that you’re unsure how to navigate through narrow hallways and entrances. We are problem solvers and will successfully transfer everything. 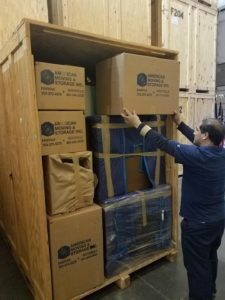 Contact American Moving & Storage for your commercial or personal moving! 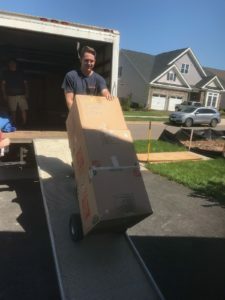 We’ll Handle Your Residential or Business Move in Chantilly, VA! Whether you need us for a residential or business, we will deliver! Contact us today to schedule your upcoming move. 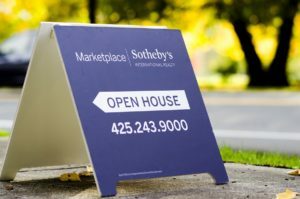 Is Your Office Moving in Northern Virginia? 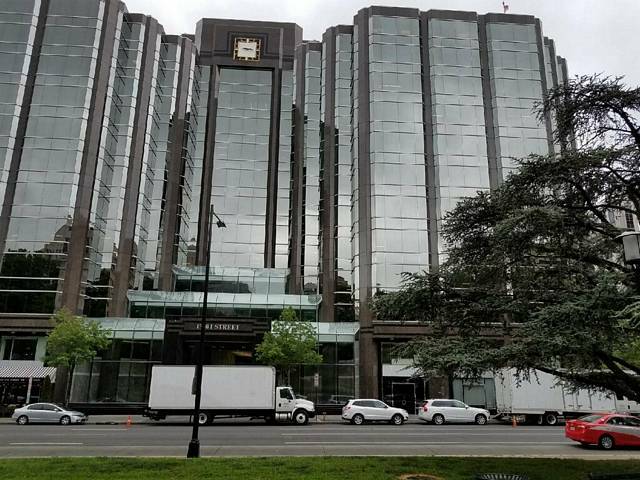 Are you downsizing or expanding your office space? Both endeavors require expert movers, and we are the team for the job! 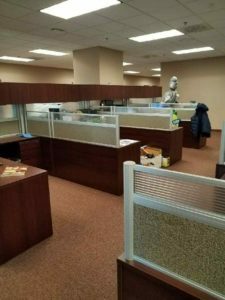 For many years, we’ve helped corporate offices move in Northern Virginia. 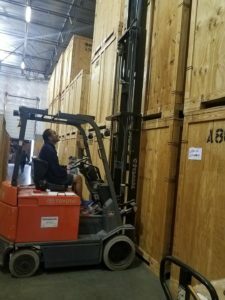 We are ready to help disassemble, reassemble, transfer, store, and more. 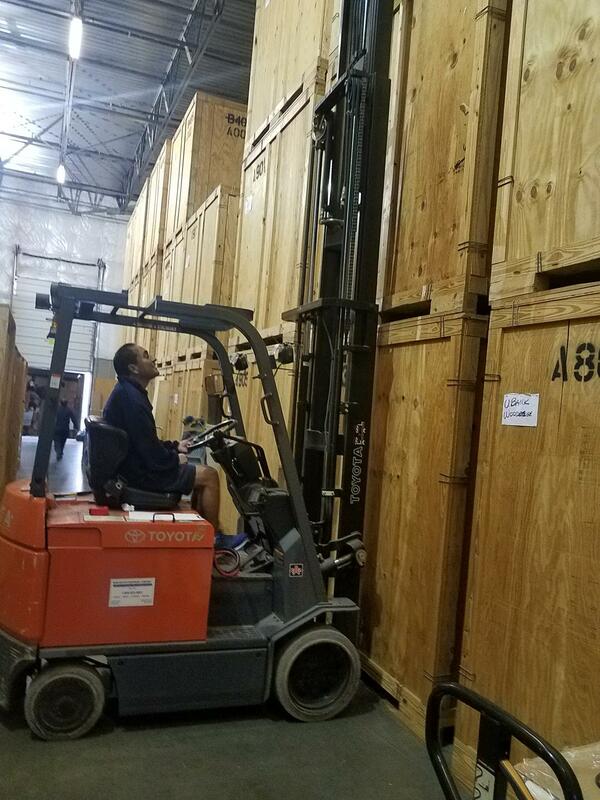 Let American Moving & Storage take care of all parts of your office move. Contact us today! 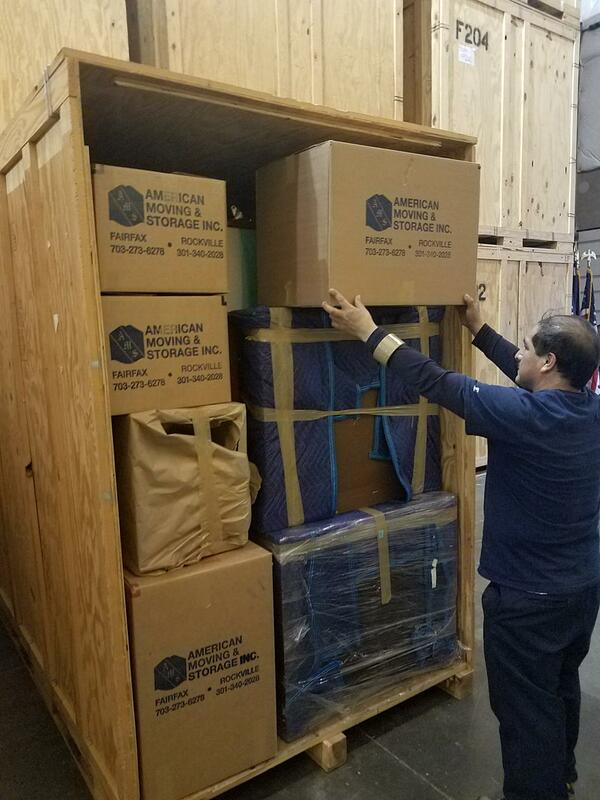 You can trust the American Moving & Storage team with the move and transfer of your large and/or delicate items. Contact us today for your next local or long distance move! During your move, the American Moving & Storage crew will handle your items with great care and attention. Contact us today for your upcoming move! Our crew works together for an efficient, successful move. 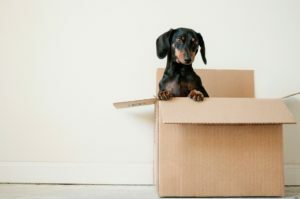 For your upcoming local or long distance move, contact American Moving & Storage at 703-996-8180. We are prepared for any possible roadblocks during your move. For reliable, fast moving with a close attention to detail – contact American Moving at 703-996-8180!